COD Asphalt uses asphalt overlay as a paving method to apply a new layer of asphalt to a damaged surface and refurbishes it. 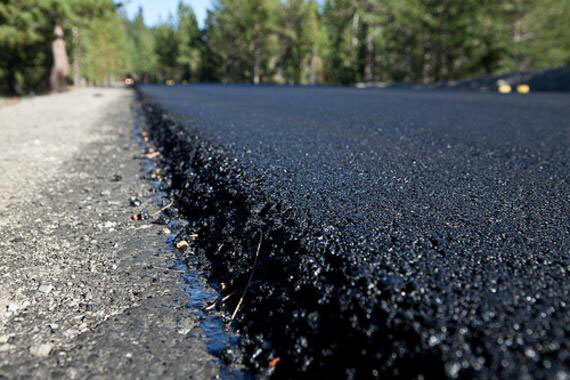 An asphalt overlay is used over exciting layers to build asphalt pavement. It avoids tearing up an old surface completely. 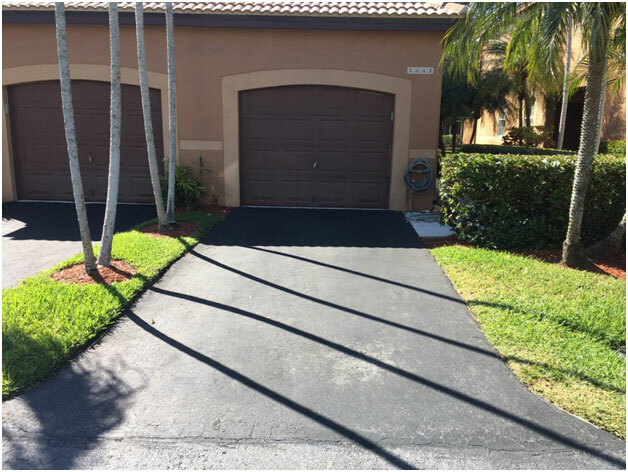 We have expertise in asphalt overlay and our professionals are well-versed in it. All necessary actions are considered by us for the best asphalt surfaces. We ensure that the damaged surfaces like large cracks, potholes, rutting and expansions are milled properly before applying an overlay. All surfaces are not suitable for asphalt overlay. If any surface has lots of damage like ruts, root damage or large potholes, it needs to be ripped up. Additionally, it is also important to assess whether the asphalt surfaces are capable of handling enough draining water or not. The surface should handle enough water to make asphalt overlay effective. An asphalt milling machine is used to remove the damaged asphalt surface so that new asphalt is applied on it properly. We have quality asphalt milling machines to do the process and remove the damaged top and old layers completely. There may be a possibility to replace the damaged areas in an asphalt surface where sinking, rutting or potholes are available. To ensure that such a problem doesn’t come in future, the base it rebuilt using aggregate and asphalt. 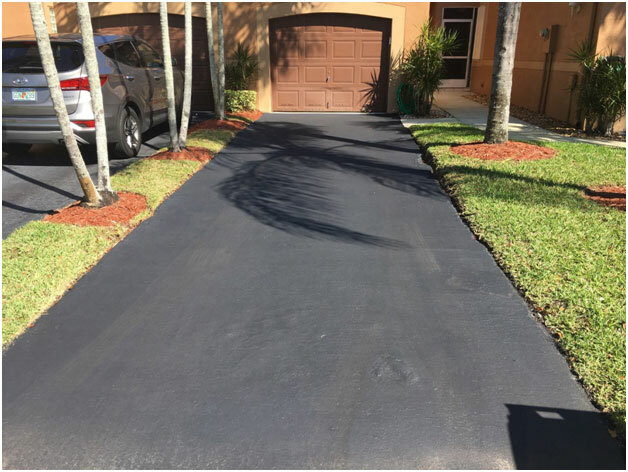 After building the asphalt surface, our professionals pave the top surface with an asphalt overlay. 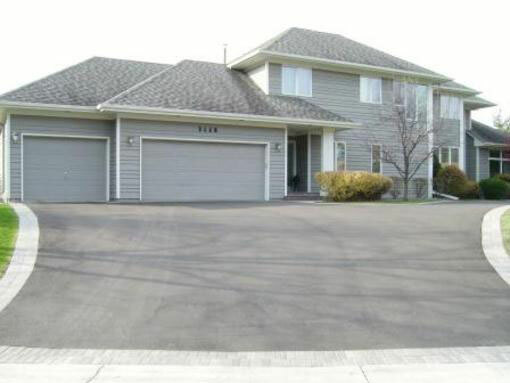 The quantity of asphalt overlay applied to the surface varies as per the thickness of the exciting surface.